Meet Tawny and Frank. 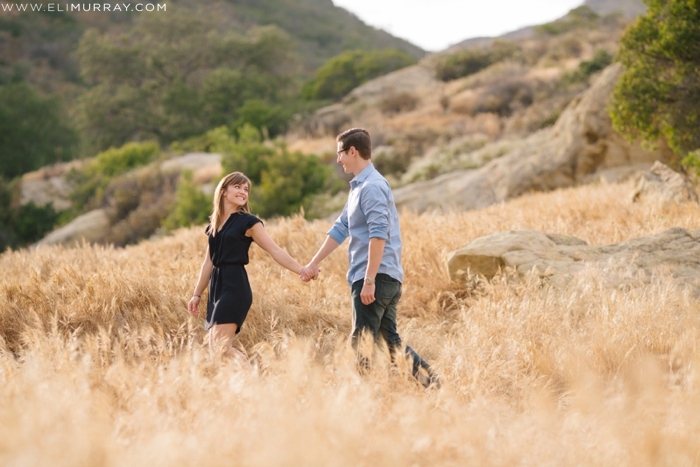 This sweet couple will be getting married at the French Estate in Orange, California this August, we are so thrilled that they have asked us to capture such a special day in their lives as they become husband and wife. We truly feel honored every day that we get to be a part of so many families lives. Weddings are a beautiful and joyous occasion that people will remember forever and we are so happy to document these events and give them memories that will last a lifetime. They will be able to pass down their photos to their children, grandchildren and so many generations after that, that I think is what gives us the most joy when photographing our couples. 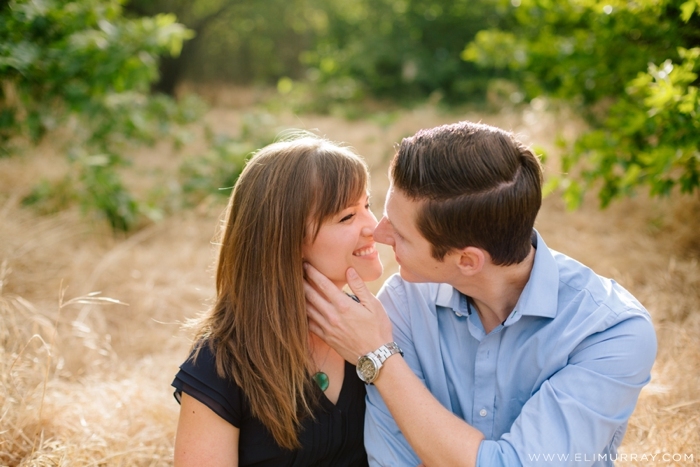 We are truly making memories for our clients and that makes our hearts so very happy! 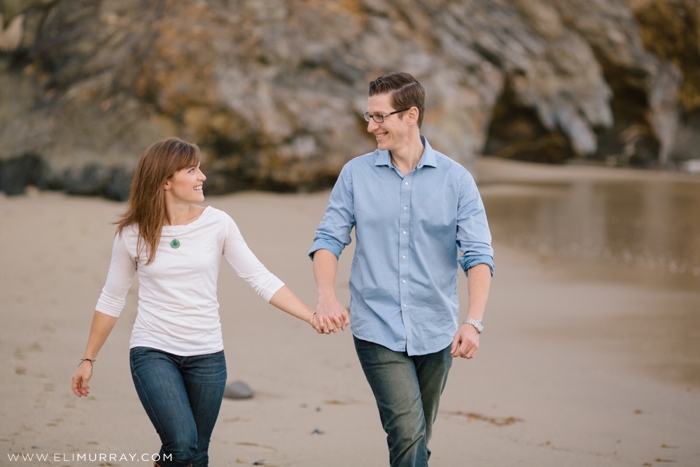 Here is their engagement session we photographed in Laguna Canyon and Fisherman's Cove. 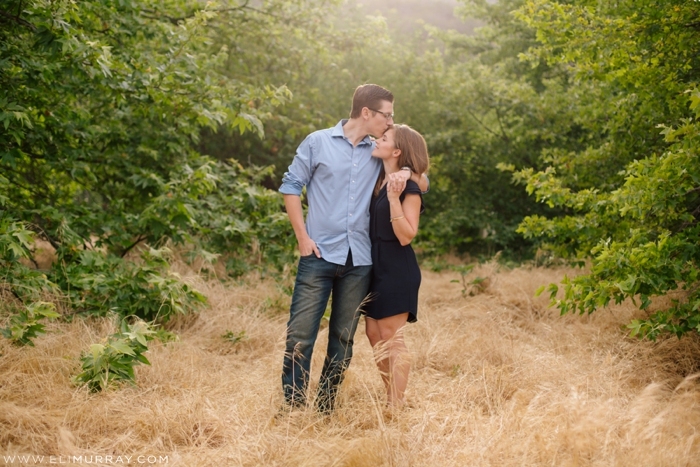 We love how they turned out and know their wedding will be even more beautiful! Enjoy and Happy Tuesday!